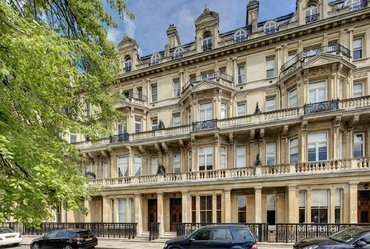 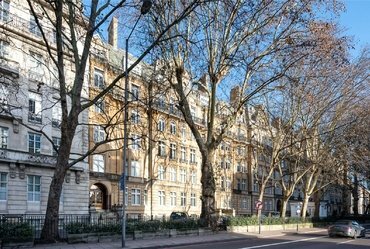 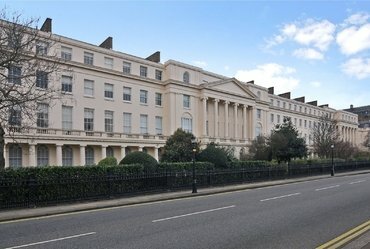 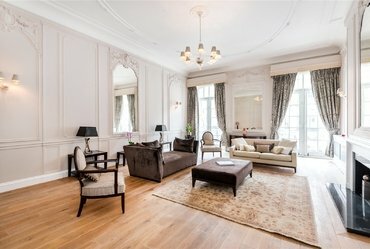 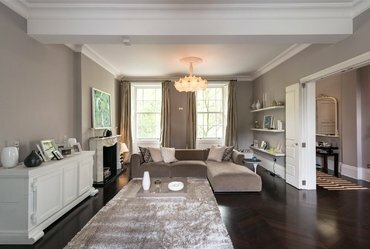 An extremely rare, split level apartment (248 sq m/2,671 sq ft) set within this sought after Nash Terrace, situated on the south west side of Regent’s Park. 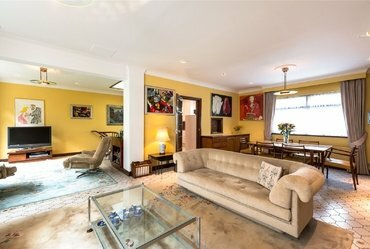 An impressive three storey, freehold mews house which benefits from a picturesque west-facing patio garden, a spacious first floor open-plan living area, a separate fully fitted kitchen and a large integral garage. 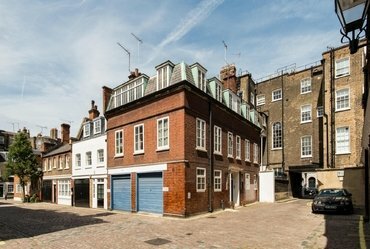 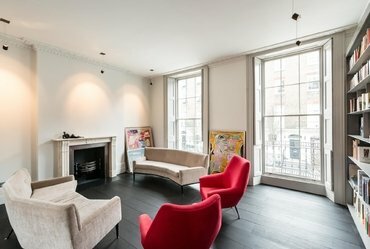 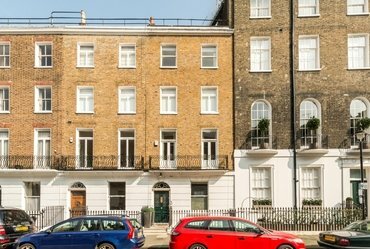 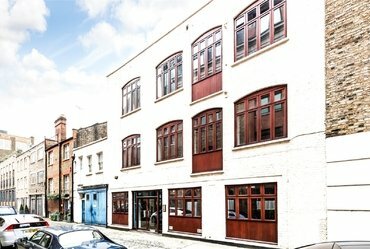 An outstanding three storey freehold mews property (2,547 sq ft) situated in the heart of Marylebone requiring modernisation.